If you are a landlord and you have tenants leasing your commercial property, you may want to take a second look at your lease agreement. 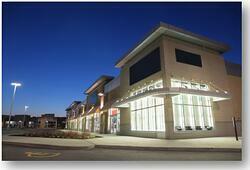 You may also want to review your commercial insurance policy to make certain the two are in harmony. To fail to do so may result in unexpected costs, lack of insurance protection, or coinsurance hassles in the event of a claim. Whose Commercial Insurance Policy Pays for Damage to Improvements? As the owner of a commercial building, any permanent upgrades made to your property by a tenant become your property, not the tenant’s property. This may seem obvious, but consider the impact should damage be done to such improvements during the tenant’s leasing period. Whose insurance will pay for the repair or replacement cost? Will either insurance policy pay? Will both pay? Can you live with the uncertainty of not knowing? As a commercial property owner, you should clearly define who is liable for replacing or repairing permanent improvements and upgrades that become damaged. Even though the tenant’s commercial insurance policy normally covers damage to permanent improvements made by the tenant, it may be unwise to put the responsibility exclusively on the tenant. Here’s why: if the owner takes responsibility then he can include the value of the improvements in the policy limit, thereby avoiding coinsurance penalties. 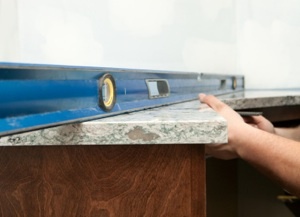 Did Your Tenant Opt Out of Insuring Permanent Improvements? If the tenant does not want to insure the improvements, he can exclude such coverage via an Additional Property Not Covered endorsement. Furthermore, it is possible that even though the tenant has insurance for improvements, he may be underinsured. Finally, if your lease has an early termination provision allowing the owner to cancel the lease if the building is significantly damaged, then the tenant’s policy will not cover the loss. The scenarios above should make it clear that ignorance of the details of your lease agreement and your commercial insurance policy can be dangerous to your financial health. The two should be in harmony, especially when it comes to covering permanent improvements made by the tenant. Please call us at (610) 775-3838 if you would like help in obtaining the proper insurance protection for your rented commercial property. 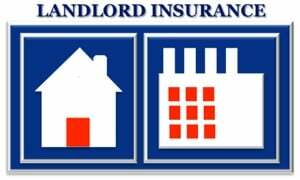 Landlord insurance is designed to protect the landlord from incurring losses on his or her rental properties. This ranges from property damage to court/legal costs and more, including loss of rental income from a property that becomes inhabitable due to storm damage or other causes. Does life throw unexpected circumstances our way? If you are a landlord, then of course you need landlord insurance. The question is not whether you need it, but what types of coverage and how much of each type you need. For example, with lawsuits rampant in today’s society, it is wise to consider coverage for discrimination and slander, even if you are certain that you would never commit either. 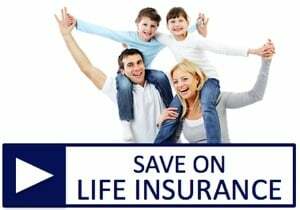 To sleep better at night you may even want to consider comprehensive coverage, which protects you against circumstances not specifically identified in your policy. Your Property is a Major Investment. Treat it as Such. Would you go without homeowners insurance or car insurance? Then why consider going without landlord insurance? Your rental property value may easily eclipse your home value, and a loss of your rental property due to fire, storm damage, or other factors can lead to a long-lasting financial upheaval and loss of cash flow that can be easily avoided with the proper insurance coverage. It is important for landlords to understand exactly what is and what is not covered under their policy. Policies may vary widely, so be sure to work with your insurance agent to understand all the important aspects of your current coverage and to uncover your potential vulnerabilities. For example, your policy may cover only certain types of damage, such as exterior vs. interior damage. Likewise, legal costs may be excluded from your policy. 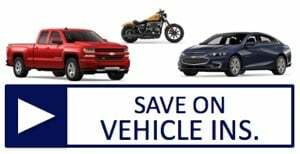 Be sure to ask your independent insurance agent what types of additional coverage are available from your current carrier and from competing insurance carriers, and then consider switching carriers or upgrading your policy if needed. Your independent insurance agent represents multiple insurance companies, so changing to another carrier is easy with the right agent. Need Help Understanding Your Landlord Insurance Options? As a landlord, obtaining the right level of public liability insurance coverage is important for your peace of mind and your bottom line, especially when you experience a large claim against your landlord insurance. 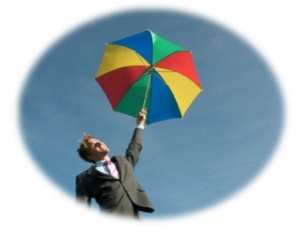 It is possible to save a considerable sum by combining all your properties under the same insurance provider. Rather than insuring each property separately, ensure them all under a single policy with a common renewal date. As a bonus, your bookkeeping will be simplified as well. You can also phase your properties into a common Landlord Insurance policy over time by moving each to the combined commercial property insurance policy as the renewal date for each individual policy comes due. As you purchase new properties, be sure to add them to the combined policy for even greater savings. Depending on the insurer, you may be able to group more than one type of commercial property under the same policy, such as apartments vs. shops. Consider gearing your marketing efforts to appeal to professional occupants with full time employment. Some insurers charge a higher premium for landlords of college students and others who statistically are more likely to cause property damage. By seeking occupants who are full-time professionals, you are appealing to a low-risk group with correspondingly lower landlord insurance costs. Property values and replacement costs are constantly in flux. Therefore, check the amount of coverage on each property periodically to be sure that it accurately reflects your true replacement cost. 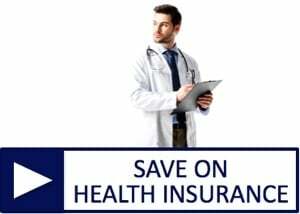 If you are over-insured then your premiums will be higher than they would be for the right amount of coverage. On the other hand, if you are under-insured then you risk incurring major and lasting financial problems if your property is destroyed and you lack sufficient insurance protection to rebuild it properly. Find out the annual premium cost to insure your properties with your current deductible amount vs. the cost with a higher deductible. 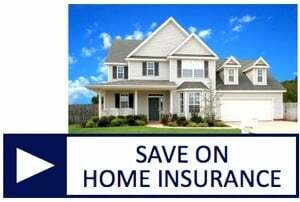 Multiply the annual savings by 5 years (or whatever period you are likely to keep the property) to estimate your total savings on landlord insurance premiums over a 5-year period. 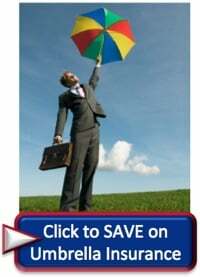 Determine how many claims you would have to incur over 5 years before your savings on premiums would be consumed. If that number of claims looks unrealistically high, then it may make sense to increase your deductible and pocket the savings in premiums. This is one of the most often-overlooked ways to save. Even a simple burglar alarm may save a meaningful amount on your insurance, possibly 10%. Compare the 5-year savings to the cost of the system. Chances are good that you may be money ahead by adding the system, and you and your tenants will have greater peace of mind as well. An independent insurance agent who represents multiple companies provides the best opportunity to save by comparing quotes from competing insurers. Do need help in finding the right landlord insurance for your commercial property? 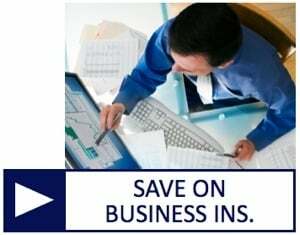 Contact us today for a free, no-obligation consultation on ways you can save more while enjoying better public liability insurance protection.